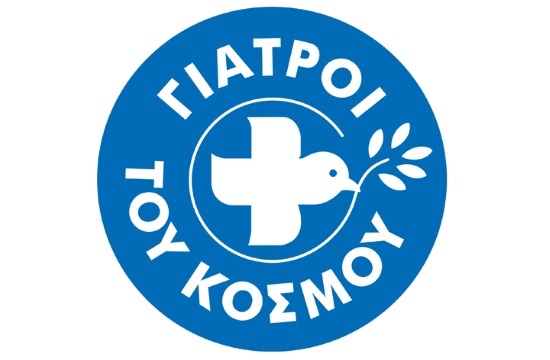 Doctors of the World donated three mobile health units to the Hellenic Center for Disease Control and Prevention (HCDCP) in an effort to offer everyone access to health services, the president of the organization, Nikitas Kanakis said in an announcement on Monday, according to ANA. “It is the first time that a non-governmental organization is donating equipment worth 259,000 euros to the state. Having drastically contributed to the relief of refugees, the organization has been supplying these units since the beginning of the refugee crisis to the HCDCP, on condition that the work of the organization will continue as the planning foresees that the three vehicles will be used in future actions to strengthen epidemiological surveillance,” the announcement noted.